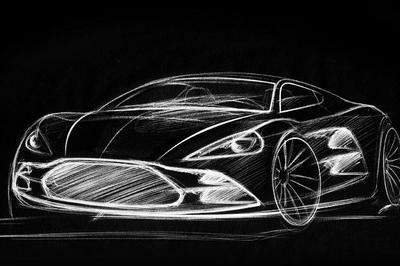 The Aston Martin V12 Zagato has had its time to shine and Danish coachbuilder, HBH, is ready to step into the spotlight with their response to the vehicle. After months of trickling rumors about a new supercar, the company has finally revealed their new Bulldog GT, based off of the Aston Martin V12 Vantage. 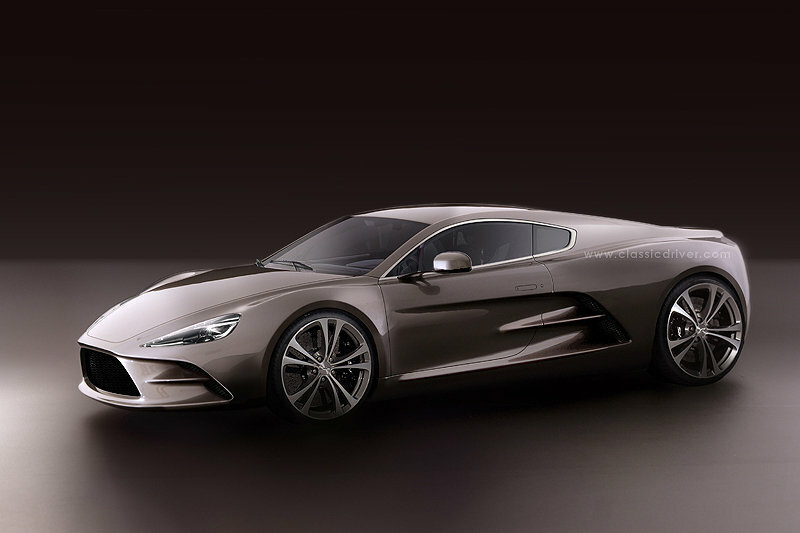 HBH may not be a well known company, but their work done on the insane Zenvo ST1 supercar - they created the design - is enough to pump us up about their new project. The Bulldog GT pays tribute to the legendary 1980 Aston Martin Bulldog, a one-off test vehicle produced by Aston Martin. 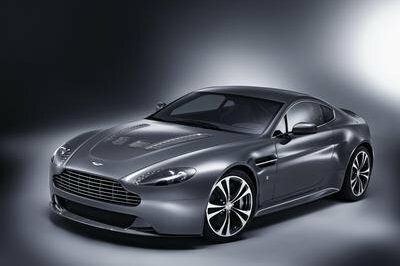 It is powered by the V12 Vantage’s 6.0-liter V12 engine coupled to a twin-supercharger system to achieve 666 HP. Unfortunately, its top speed falls just a bit short of the original Bulldog (186 mph vs 191 mph), but we’re still hoping it gets past the testing phase. Hit the jump to read more about the new HBH Bulldog GT. The new Bulldog GT takes a V12 Vantage and pushes it to new extremes. 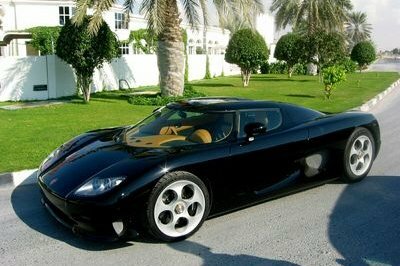 The biggest challenge in the production of the vehicle was to change the chassis so it delivered both the necessary supercar dynamics and safety and crash precautions. The car will be built from hand-beaten aluminum and will be offered with a set of 19" forged alloy wheels. Currently, the model is a one-off project, much like the 1980 Aston Martin Bulldog, but if the market responds positively, HBH plans to put it into limited production. "From the very beginning, we listened carefully to the market before deciding on the future of the Bulldog GT. As we see it, all possibilities are open: if a client only wants to make one car, only one will be produced. If there is a market for a small series, which we strongly believe there is, and the client would like us to produce a small series, then this is what we will do. We believe this project is an opportunity to be a part of automotive history and, at the same time, make a potentially good investment." The Bulldog GT will be powered by the V12 Vantage’s 6.0-liter V12 engine, but equipped with a twin-supercharger system to increase the output to a total of 666 HP at 6500rpm and 548 lb-ft of torque at 5750rpm. The engine will be mated to a six-speed manual transaxle gearbox equipped with limited-slip differential. HBH has promised a 0 to 60 mph sprint time of 3.9 seconds and a top speed of 186 mph. The first prototype will be ready for testing in the next 12 months. The first test drives are provisionally scheduled for early 2013. 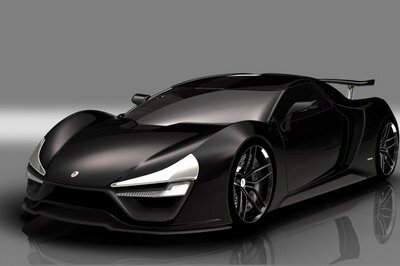 HBH isn’t the only company with ambitious plans of creating the ultimate supercar. Lately, it seems as though there’s a new supercar from every corner of the globe. 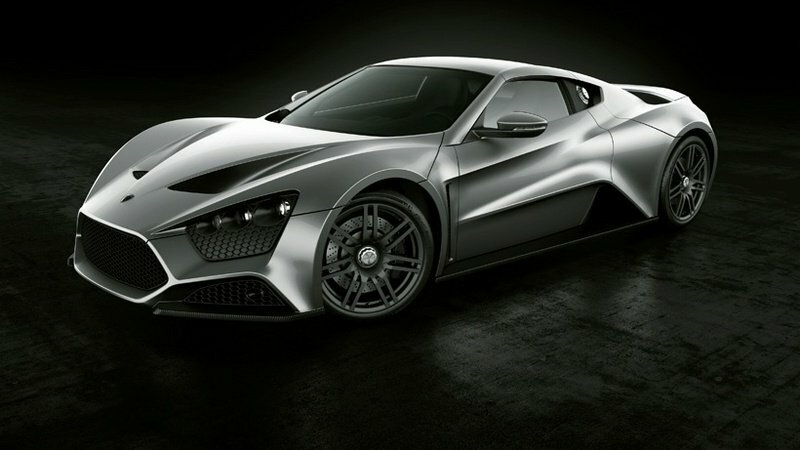 Of course, the other obvious supercar competition for the Bulldog GT would be the other HBH-designed model: the Zenvo ST1. The ST1 steps ahead of the Bulldog in power, it delivers 1104 HP compared to the Bulldog’s 666 HP. 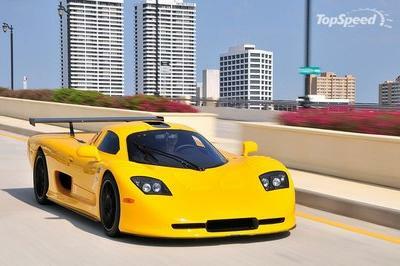 It is also faster with a top speed of 233 mph. The only way HBH can make the Bulldog more successful is by keeping the price at a minimum. The Zenvo ST1 comes in at a whopping $1.8 million. Aston Martin is continuously building luxurious cars. This car was very alluring with its stunning design and color. 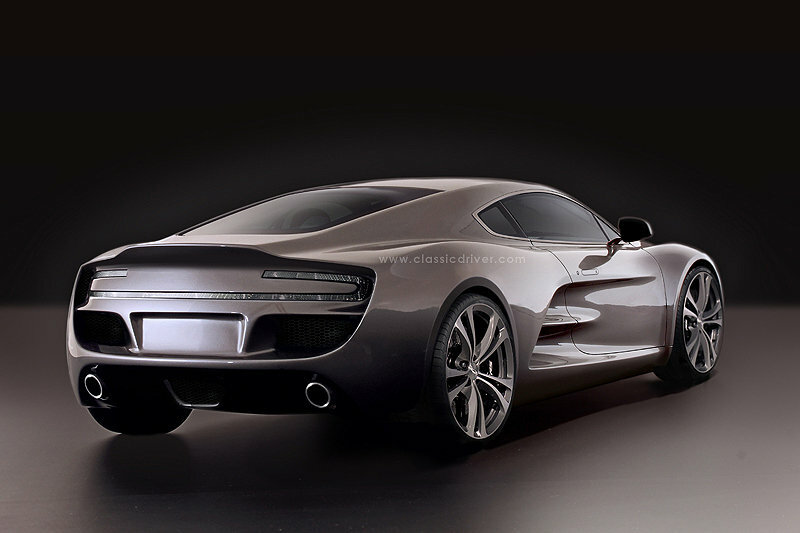 I hope Aston Martin will pursue this concept offers super car dynamics along with safety features. The looks is very promising and futuristic. This vehicle is really oozing with angst, and I love the aggressiveness of it. Sounds scary isn’t it? This Bulldog GT is wonderfully created by Aston Martin. 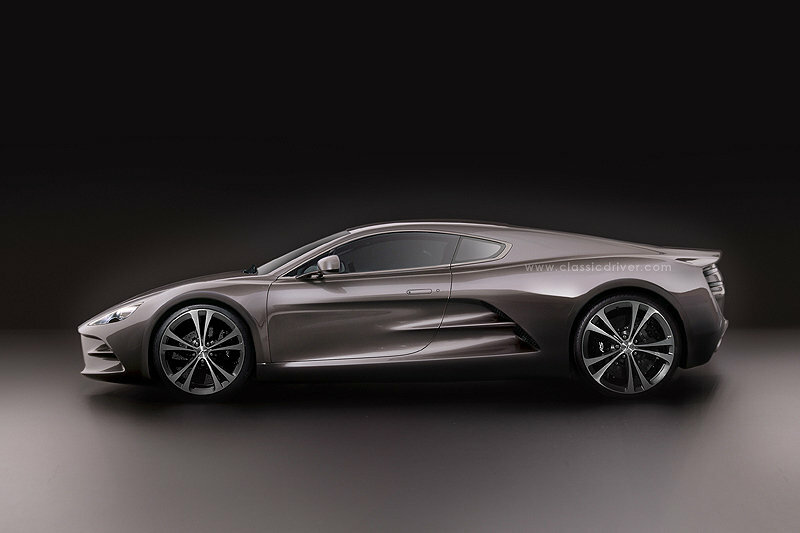 It do looks ambitious but still it’s possible with Aston. It looks promising to me. this car has a unique flatform design as well as good looking color that can caught the attention of lots of buyers. I just only hope that it has also an impressive engine. This Bulldog has that promising car looks that every car can’t have. The production of it will take too much time, no wonder about that for this concept looks ambitious, on its design specially. AShton Marton Martin surpassed this HBH Bulldog Gt with beauty and essence. It can achieve the greatest performance with its aluminum material. This becomes the greatest expression of Vantage. The side rim of this Bulldog is really so stunning on it, even on the front design of it especially on its headlight, which only adds an aggressive look on it. Moreover, I’m very satisfied with its powerful engine. I have to agree that it really looks so promising on its exterior detailing! However, I wonder if what its interior looks like? Anyway, its engine is maybe quite awesome but there are still more powerful vehicles out there. The design on its side rims really looks so cool with it even on its front! However, I think it is better if it is on a black body paint. Anyway, I’m already satisfied with its powerful engine. I wonder if what will be the interior of this Bulldog will look like? 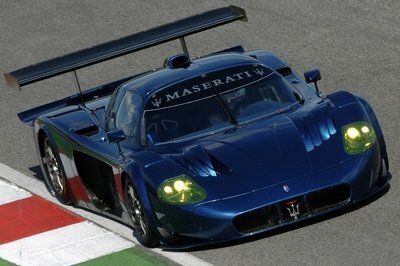 Well, I hope that it is impressive as well as on its exterior detailing and with its powerful engine output. Well, how about its interior, could it also offer a very promising inside and the latest technology? Anyway, I noticed that it’s not very powerful for a one-off sports car. It really looks so promising on its platform! However, I think it is better if they use a lighter body paint on it. Anyway, I’m so impressed on its powerful engine output! Bulldog is totally a complete package for me! However, I am hoping that it could also offer an impressive and comfortable interior feature, and I’m glad that it had an awesome speed performance. I love the sketch of this GT! It looks so awesome, anyway the official outlook of this Bulldog is really impressive and can truly get lots of attention, but I wonder if what will be the interior of this one will look like? I’m so impressed with its powerful engine specifications! Aside from that, I can say that I’m glad that it can offer a super car dynamics and safety and crash precautions, which are really necessary on this one. The look of this Bulldog GT is absolutely very promising! I love the side rims of it, even the cool wheels which only add more appeal for this sports car, and I’m glad that the engine is impressive as well. There must be mistake with top speed.... A standard 2012 Porsche 911 C2 has a higher top speed with only 400 hp.